Gotta love that these older publications are still available...what's that quote about those that don't study history? Outdated but still a good read with relevant info. 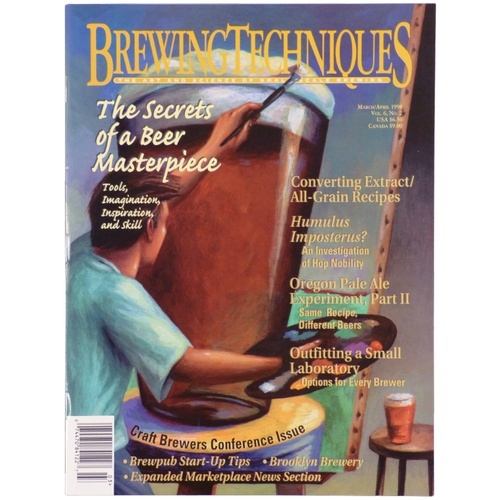 Articles include Converting extract to all grain.